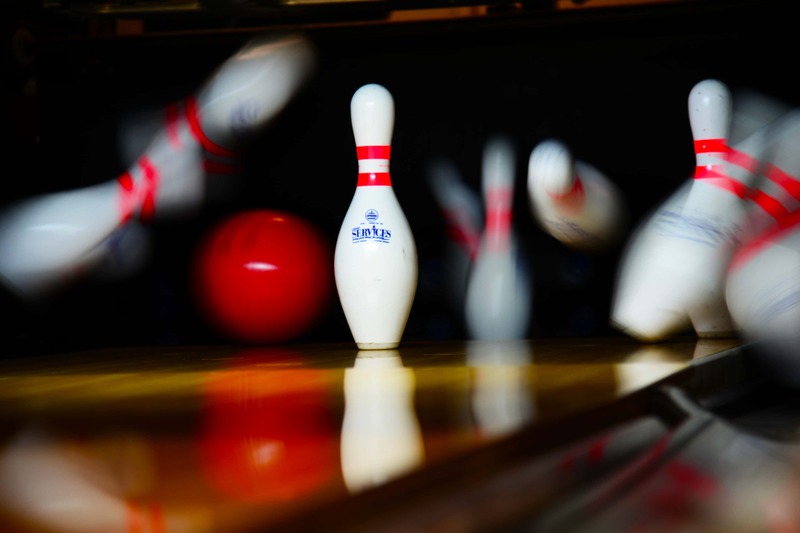 Pella, Knoxville, and Pella Christian bowlers competed in the conference meet Saturday. Pella’s boys placed 2nd, with Knoxville placing 5th and the Eagles grabbing 6th. Knoxville’s girls grabbed 4th overall in a close battle for 2nd, with the Pella Christian team nabbing 6th and Pella girls finishing 7th. The Little Dutch had the 3rd, 6th, and 8th place individual boys scores, including Derek Hackman (453), Reid Miller (439), and Matt DeJong (414) respectively. Knoxville’s top scorer on the boys was Keagan McCarty at 385, good for 12th best. Knoxville’s Lily Cieslak was 5th among the girls individuals at 343 pins, followed by teammate Katelyn Szlachetka in 12th place. Lexie Matherly of Pella Christian rolled a 301. The group of schools competing in the region is called the “Two Rivers” Conference, as different athletic conferences come together to knock down pins throughout the season.